Members of District Council 82 celebrate the 100th Anniversary of Local 681. 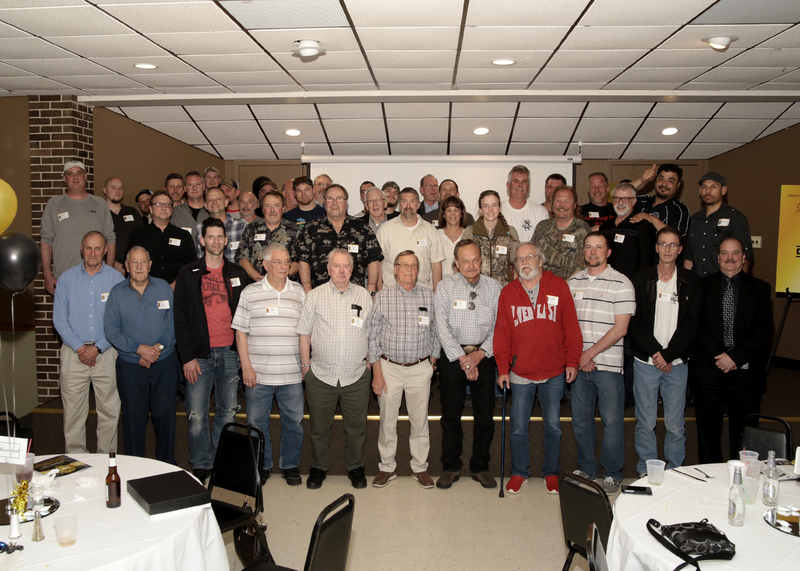 On April 22, 2017, Local Union 681 celebrated its 100th Anniversary at the Rochester Eagles Club in Rochester, Minnesota. Over 120 people attended the event to celebrate this historical milestone for LU 681. General Vice President Harry Zell was also in attendance and gave a congratulatory speech to the crowd. The IUPAT applauds Local Union 681 for all it has accomplished in its 100 years, and wishes those members continued success in the future.